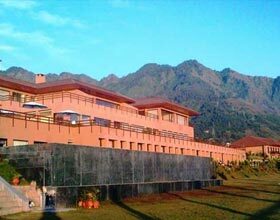 Address: Gupkar Rd, Srinagar, Jammu and Kashmir 190001 India. 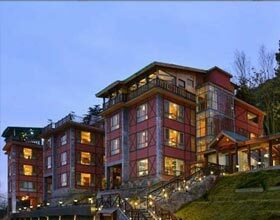 The Lalit Grand Palace Srinagar's 112 air-conditioned guestrooms at feature minibars. In addition to desks, guestrooms offer direct-dial phones with voice mail. 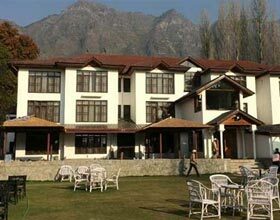 The Lalit Grand Palace Srinagar is Located in Srinagar, near the airport and close to Royal Springs Golf Course, Shankaracharya Reserved Forest and Palace of the Fairies.